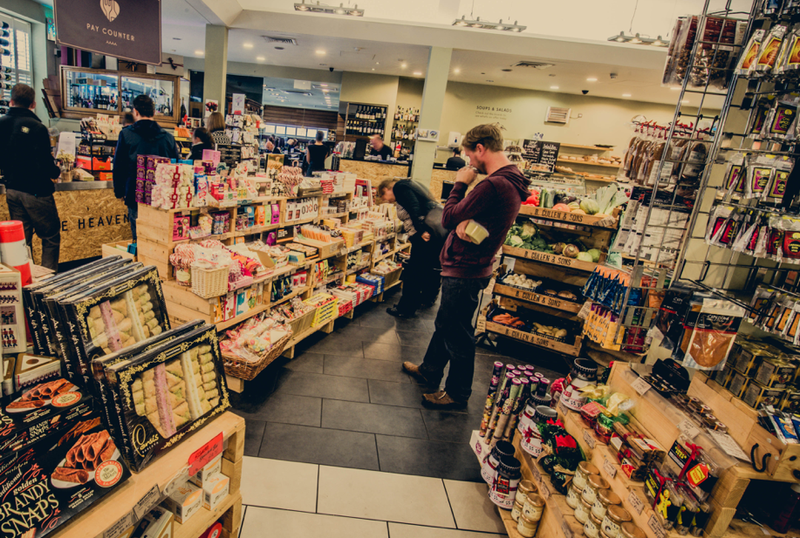 For 8 years we have been hand selecting the finest produce from around the world and selling it in our deli's across Liverpool." 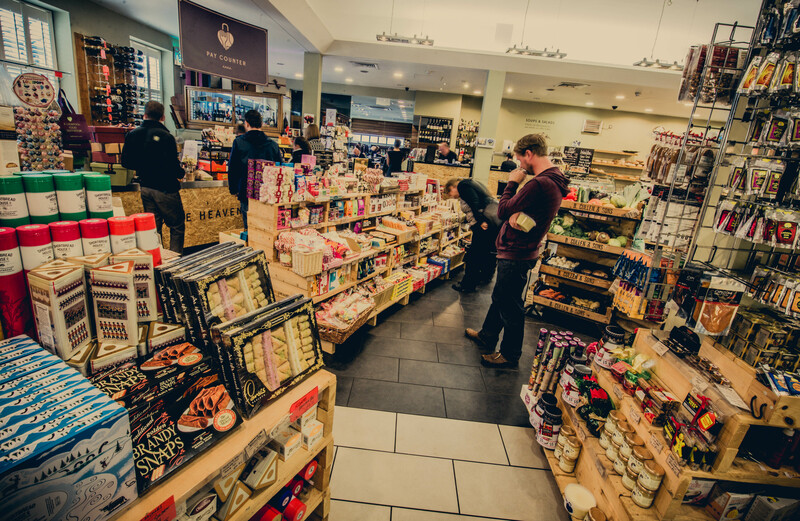 Indulge in our selection of artisan goodness. 11 hampers, carefully hand selected to make a unique delicious gift for you or your loved ones. From rich and creamy dark chocolate temptations and a hot, saucy little number, we have a hamper to suite all tastes and cravings. Not sure which one to pick, thats what gift vouchers are for!